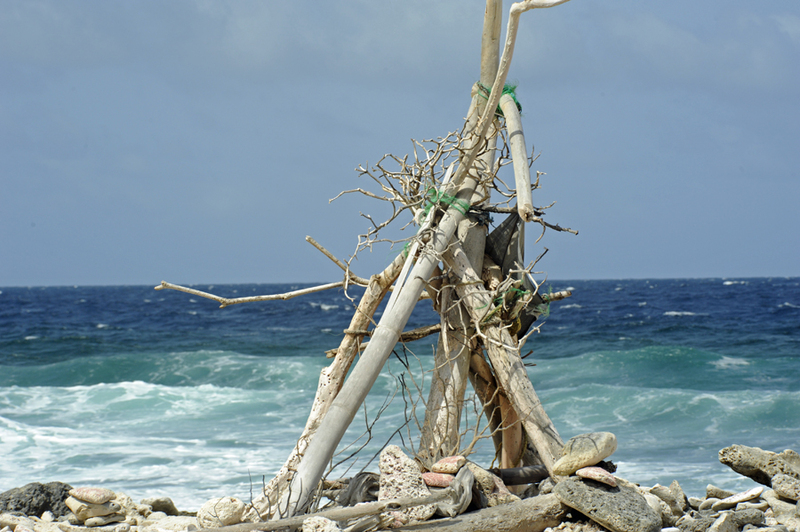 As islands go, Bonaire is not a very big one. 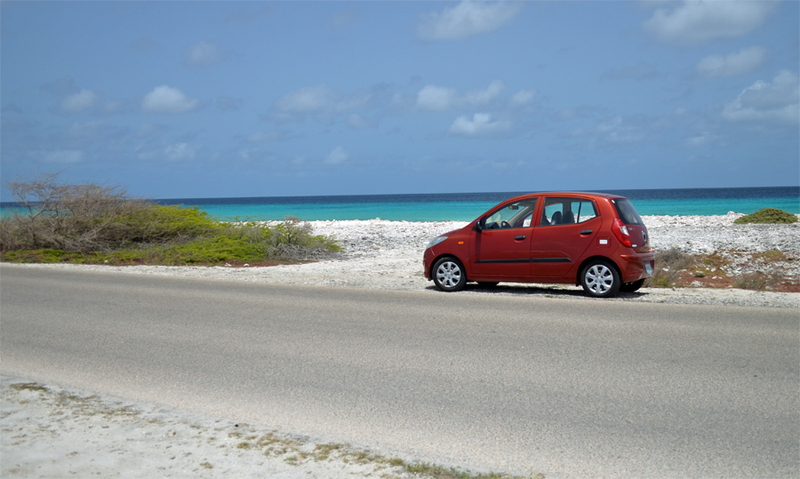 We rented a car for a couple of days and drove around the island. And, I mean we drove all the way around the island. We did this in one day. Well, it wasn’t really even a full day; it was more like half a day because we stopped for lunch and stopped to take pictures of flamingos. Unlimited mileage on a rental vehicle is not much of an added perk here. There are two populated areas on the island. They are the town and island capital of Kralendijk and the small town of Rincón. If you plan to travel to Rincón, you need to know there are Rincóns located in at least two locations of the Caribbean. When making your VRBO reservation, best to check you have the correct island. 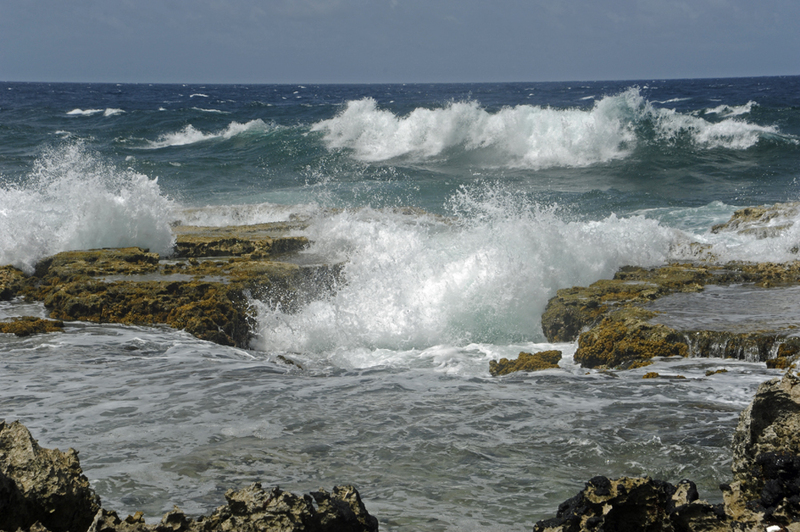 Rincón Bonaire should not be confused with the surfing town of the same name in Peurto Rico made famous by the 1962 Beach Boys hit “Surfin’ Safari”. 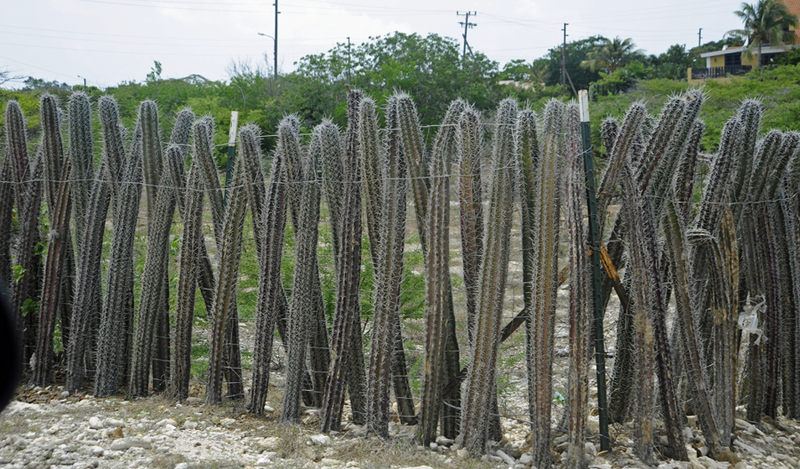 The population of Bonaire is about nineteen thousand people. This increases by about 5% on Tuesdays. This anomaly of population increase is because there is a single cruise ship in port. The cruise ship docks can actually accommodate two cruise ships at one time, meaning in peak season one in ten people you see on this island do not live here. 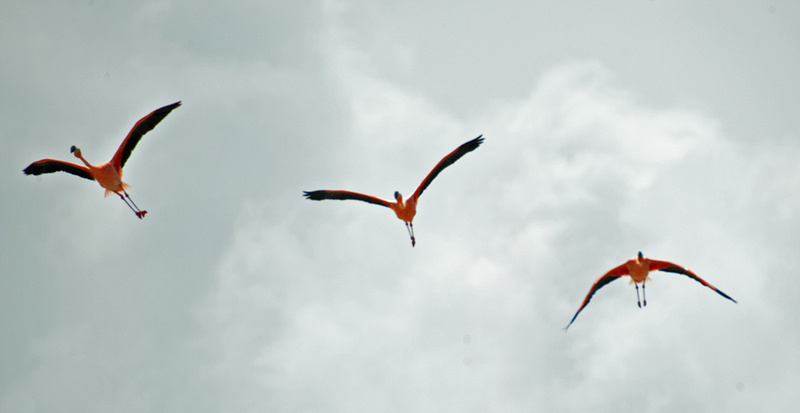 I think there are more flamingos than people on Bonaire. 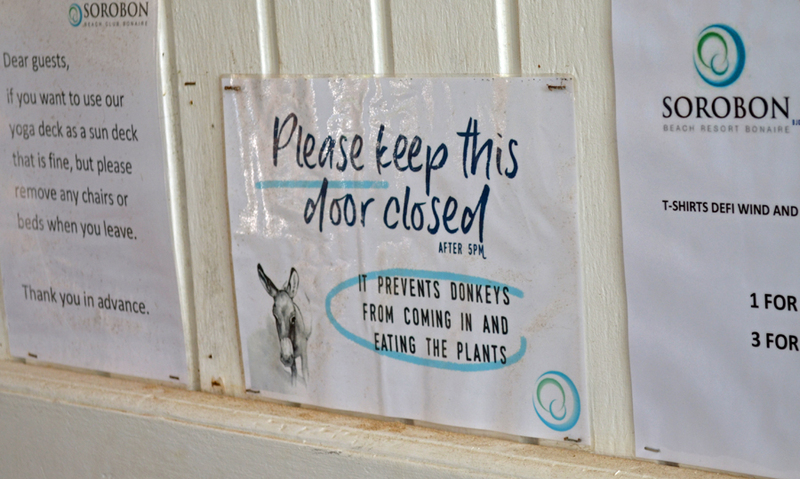 And perhaps more wild donkeys than flamingos. 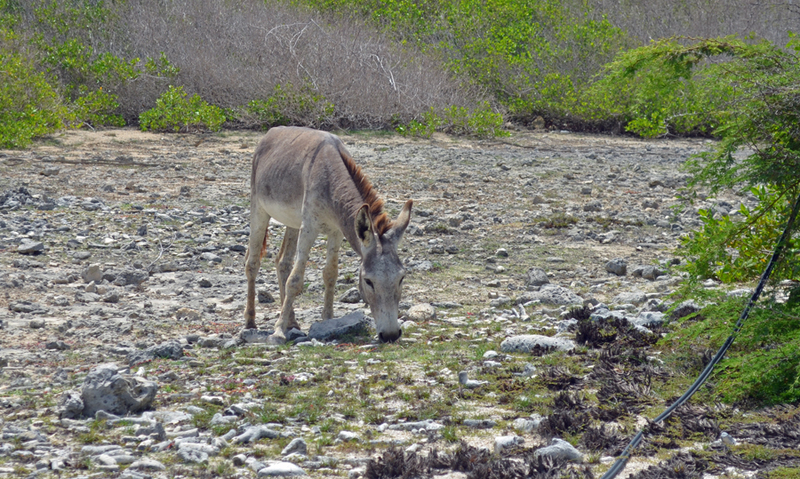 Besides Bonaire being a cruise ship stop, why do people come here? The one word answer is: diving. Bonaire is surrounded by reefs and the water clarity is incredible. 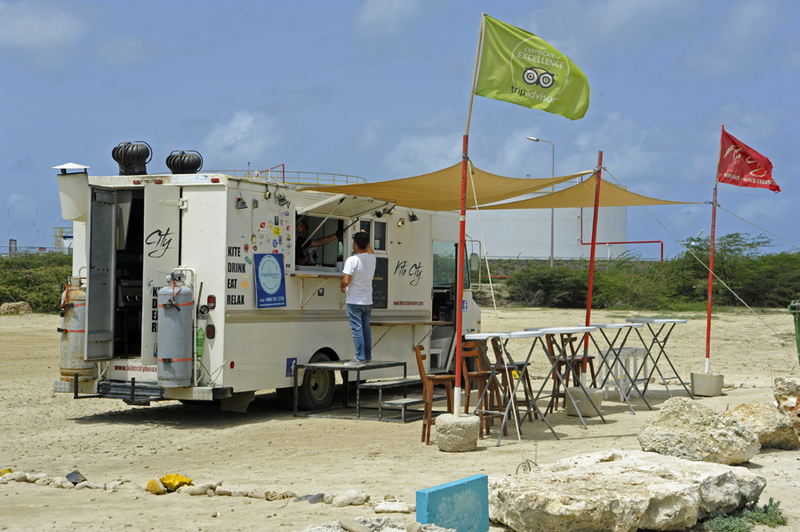 Avid SCUBA divers have Bonaire as a must do location. 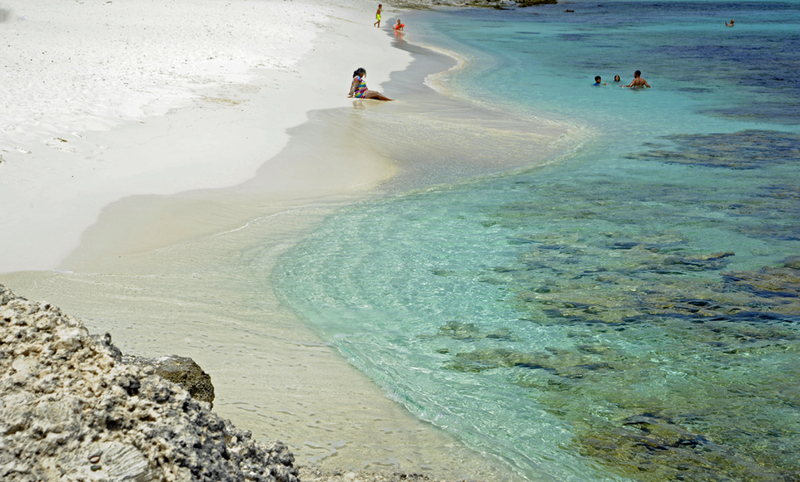 The entire waters surrounding the island are declared as marine park. 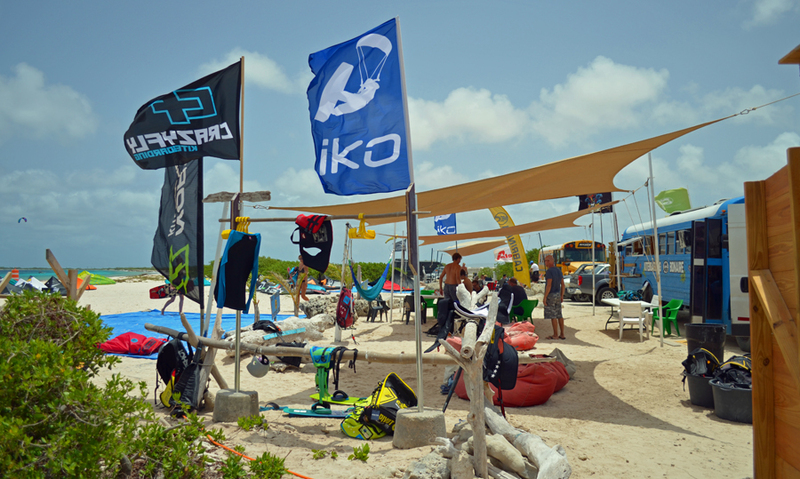 Did you know on Bonaire you need to buy a snorkel permit? Yes, you read that correctly. If you wish to jump into the water and look at rocks and fish through a mask, you need to have in your possession at all times a permit. The cost of the annual permit is $10 for snorkeling and $25 for diving. Cleverly, the governing agency noted very clearly on the paperwork the permit tags (to be displayed on gear) are not transferable. Meaning, you can’t sell it for half price at the airport to an arriving tourist as you are leaving. 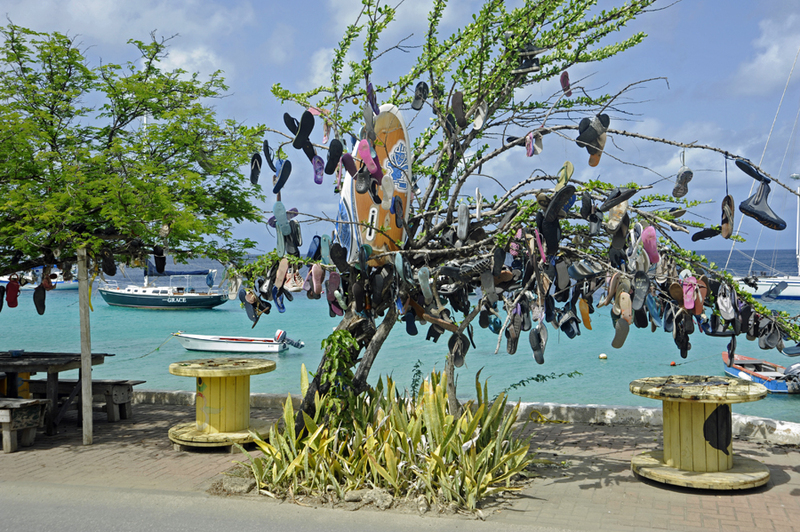 The fees for snorkel and dive permits are said to go towards the upkeep of the free moorings we can use marking various dive and snorkel sights all over the island. In all honesty, I really do not mind paying the permits fees. I truly hope the money does go to good causes such as conservation and maintenance. I just wish they made it a little be easier to buy the tags. The web page says they are available at dive shops. But, when we visited a dive shop to purchase our permits, they told us they didn’t sell them. Only the dive shops operating dive boats sell them. Well how, as newbie’s on the island, are we suppose to know who operates a boat and who doesn’t? We eventually figured it out. Diving on Bonaire is a bit of a unique experience. Most locations about the world require a boat to get access to the best dive sights. If you don’t have your own boat you can sign up with a dive company. This is how most people dive in remote locations. The boats know the best spots and the crew can make good tips. 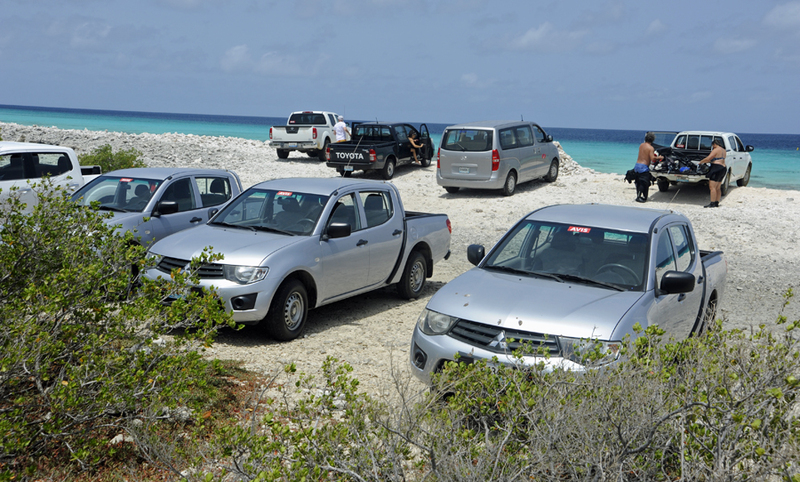 However, on Bonaire most divers rent pick-up trucks. Most all of the exceptional dive spots are located within a few yards of shore. Visitors toss all the dive gear in the back of the truck and armed with a map go off in search of yellow painted rocks identifying various dive sights. 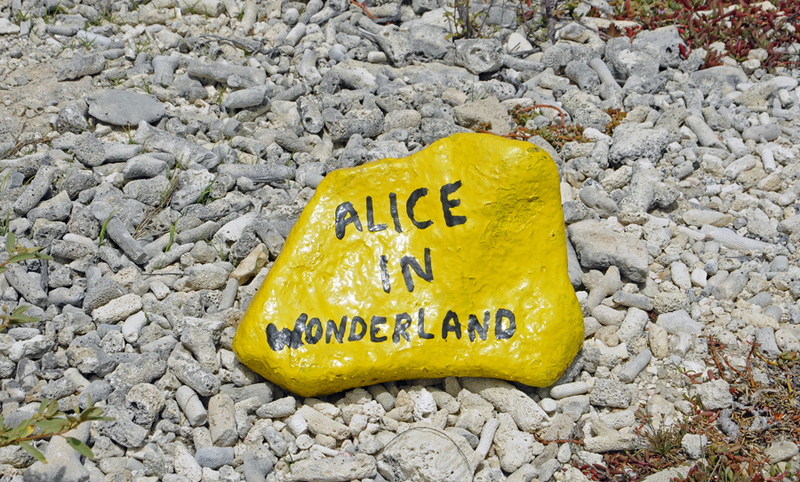 There are hundreds of these locations reachable by road. We did not rent a truck and this is the very first time I have had to sign a document when renting a tiny clown car promising we would not use it for diving. At first I thought the paperwork said I would not use it for driving. Then, I realize that would be a little bit crazy to rent a car and agree not to drive it. So, I took a second look at the waiver and realized it said diving. The car rental companies do not want their cars going off road. The parking areas for the dive sights are unpaved. The national park is also unpaved and really requires a truck or 4-wheel drive vehicle. Loading tanks and wet suites in a little clown car and then taking it off-road would destroy it in no time. Hence the waiver. We plan to rent a truck when we visit the national park. But for now we are happy using the car to sightsee and our dinghy to get to the dive spots. We hit a couple of really fun spots this week and can already attest that the visibility and sea life here is first class. I’m not sure yet if it tops Maui but hope to find out.